The international break concluded this week, and the Premier League returned with a thrilling contest between Chelsea and Manchester United. Former Blues manager José Mourinho was on a mission to turn United’s poor season around, while Maurizio Sarri was looking to resume his unbeaten record at the club. Chelsea looked to be claiming the three points at Stamford Bridge after leading 1-0 after the first half. Antonio Rüdiger’s opener was however overrun by Anthony Martial on the second half, as the French international bagged two goals to his name, turning the whole game around. 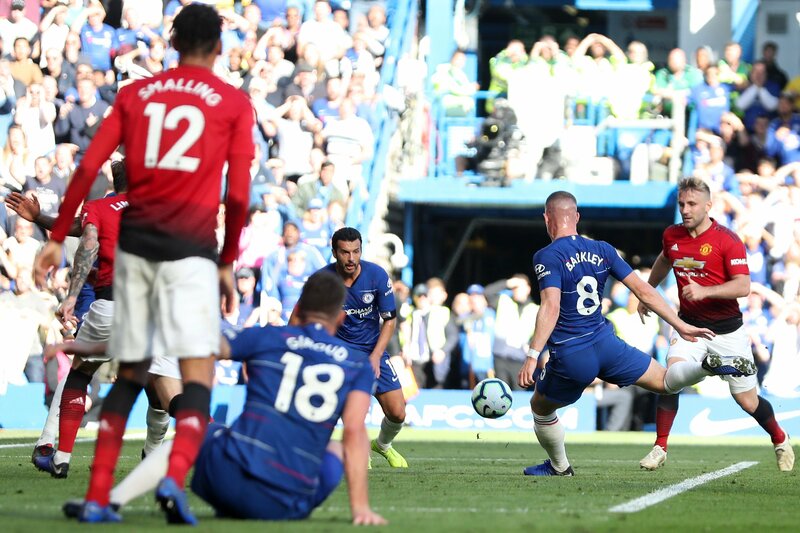 It went right down to the wire, but substitute Ross Barkley was able to guide in a rebound for a stoppage-time equalizer following a superb David De Gea save from Rüdiger’s close-range effort. If you’d put your Energy casino promo code on goals you’d have been happy, especially with that late Chelsea effort possibly winning your bet. The hosts were in control of the first half, as United gave plenty of space for Chelsea to build their attacks with quick and short passes. The visitors didn’t really look too threatening until a few slip-ups at the back cost Chelsea their lead, and that’s when the Blues lost their momentum. Chelsea’s first loss of the season was looking inevitable, as United’s effective bus parking denied the hosts in several attacks. Barkley onto the rescue, and Mourinho’s hopes of his first Premier League away win at Stamford Bridge were buried. Chelsea are now temporarily on top of the table, with Manchester City and Liverpool having games in hand. Chelsea host BATE Borisov in the Europa League on Thursday evening. COME ON CHELSEA!